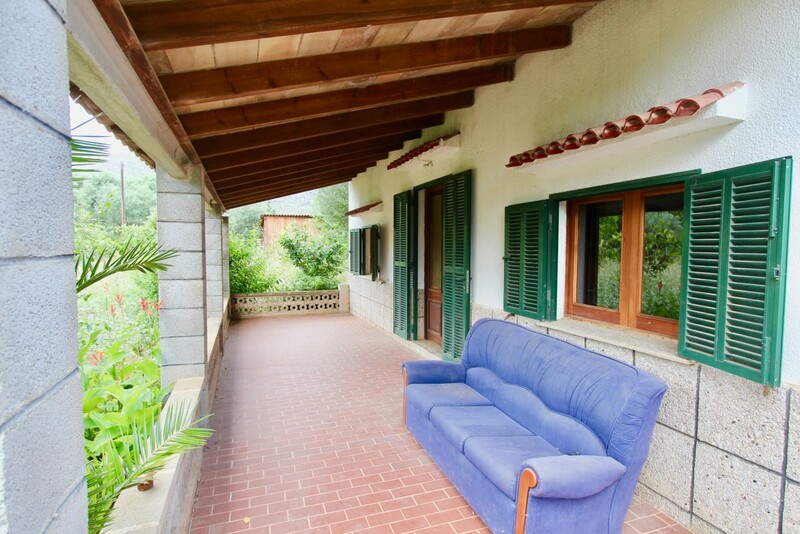 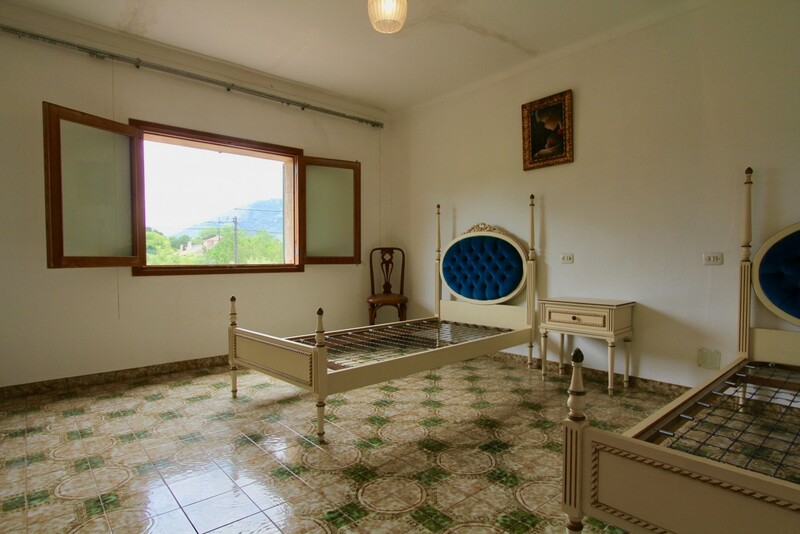 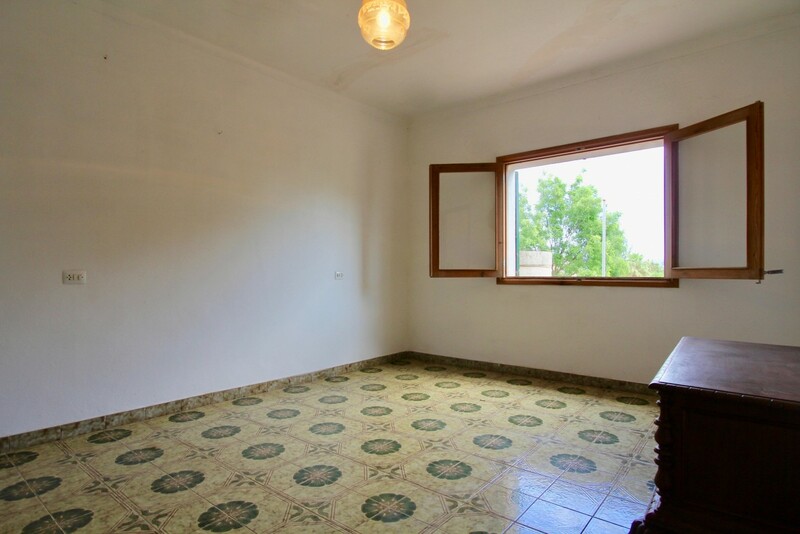 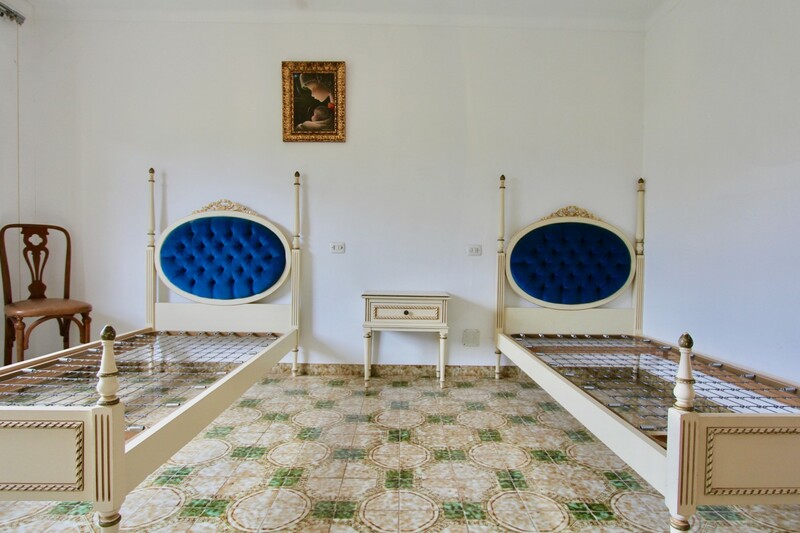 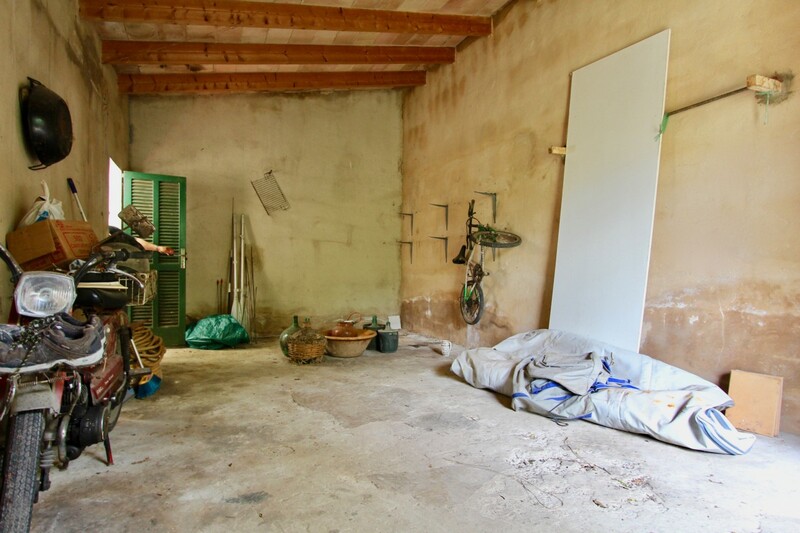 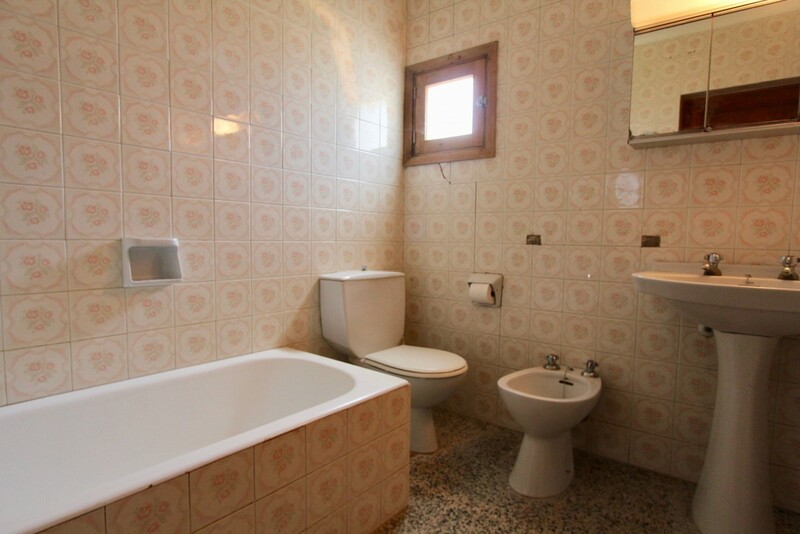 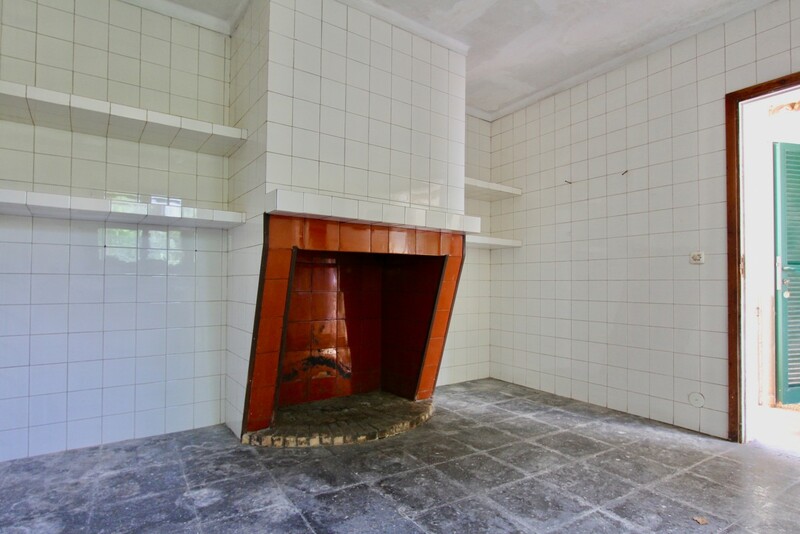 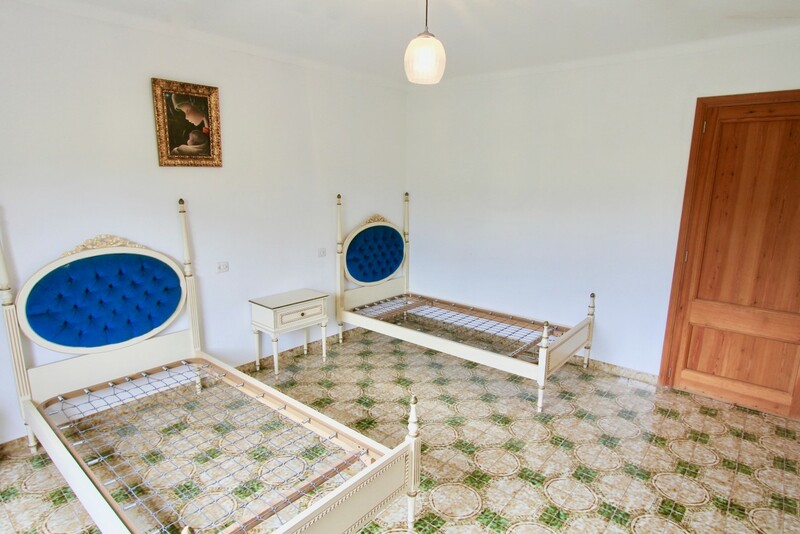 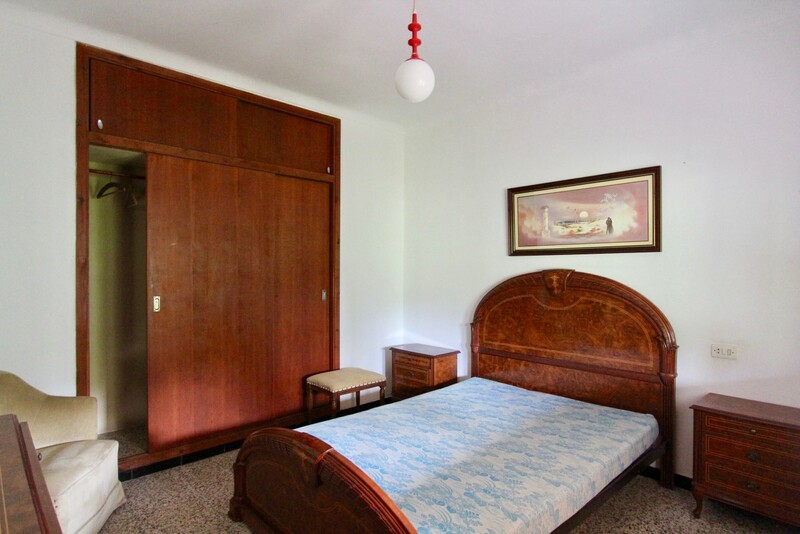 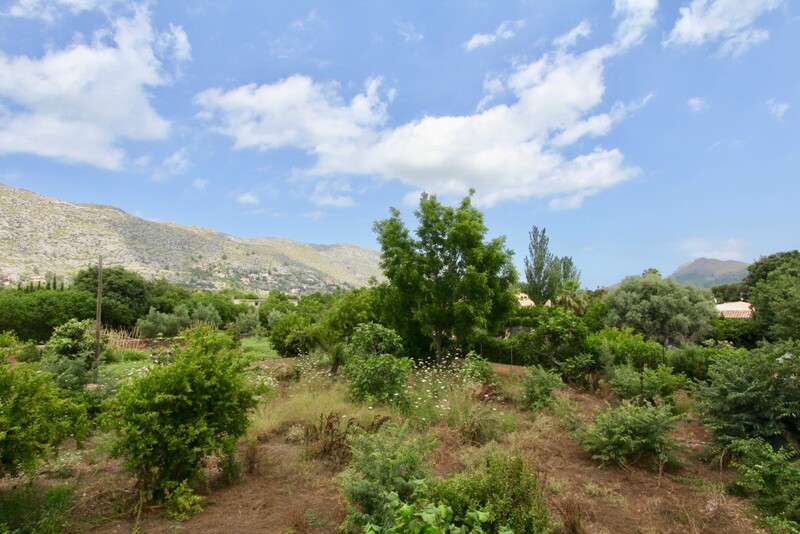 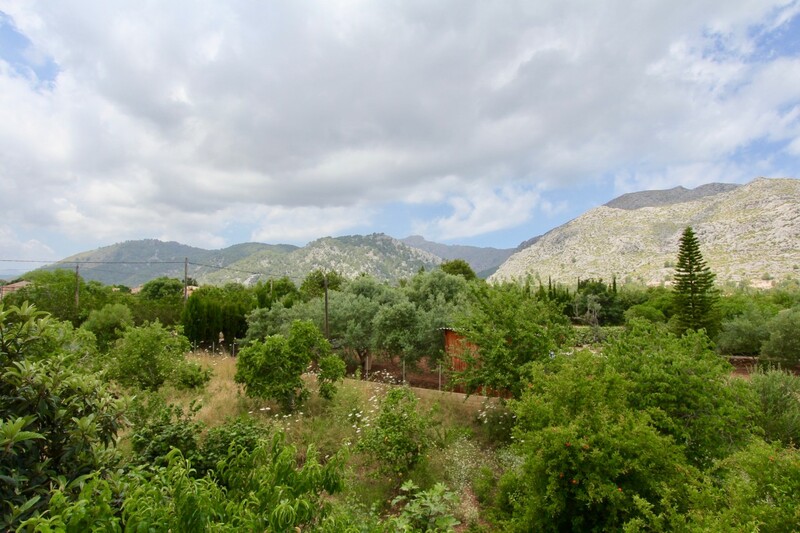 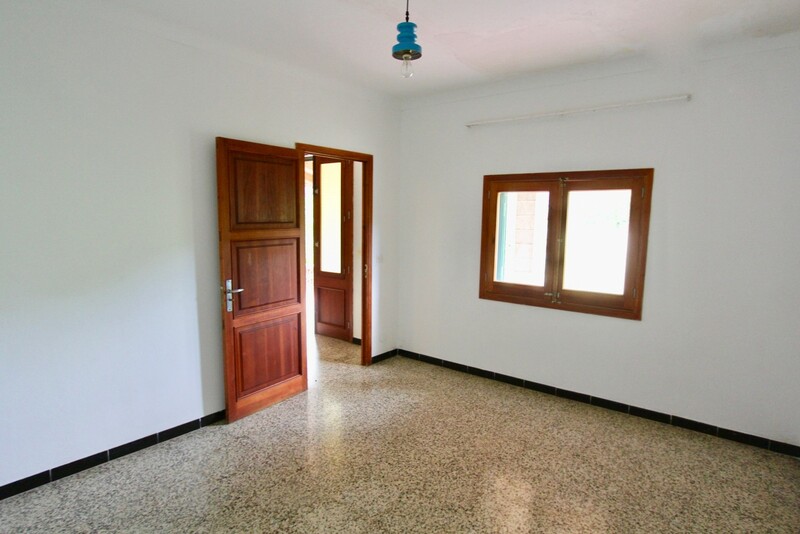 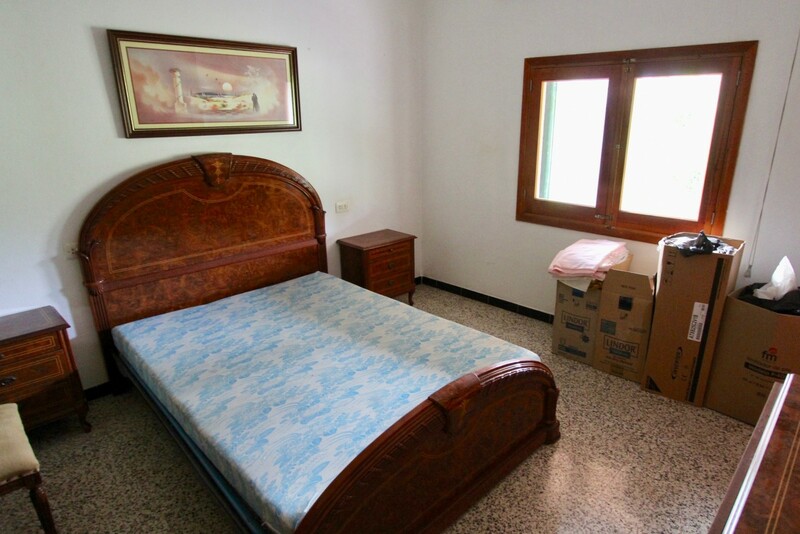 This property for sale in Pollença is located in La font, a residential area on the outskirt of the town, where you can go to the old town in a few minutes walk. 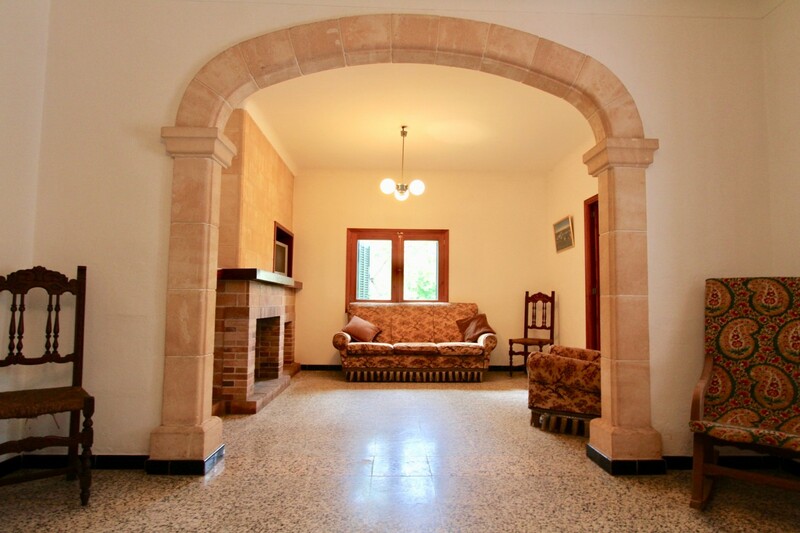 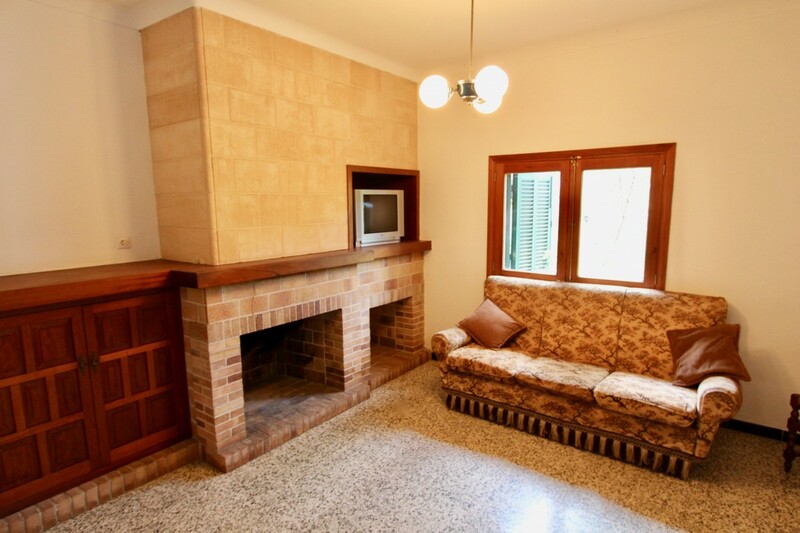 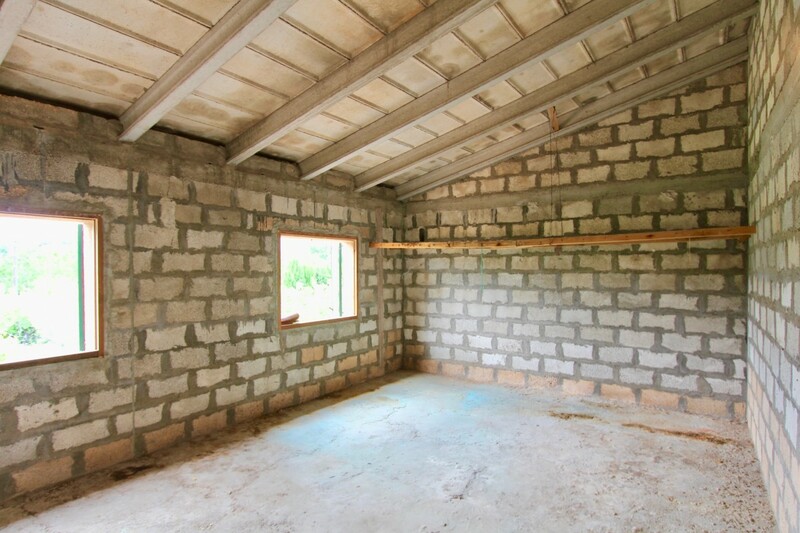 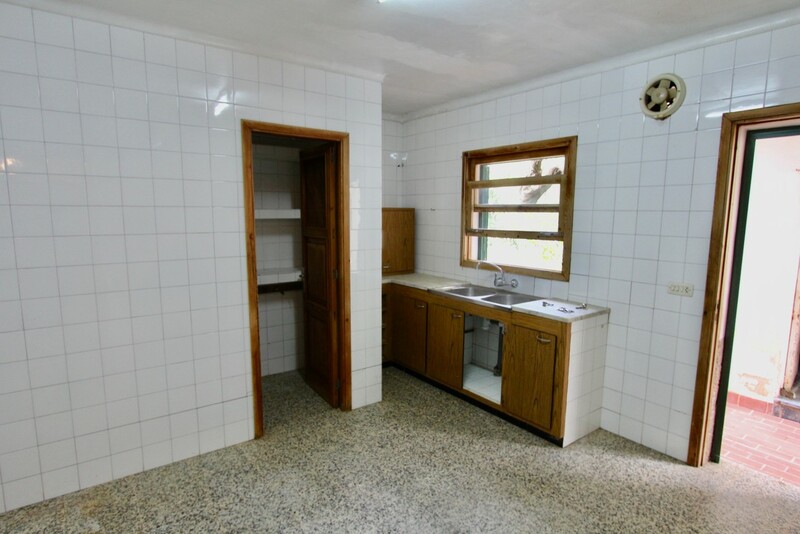 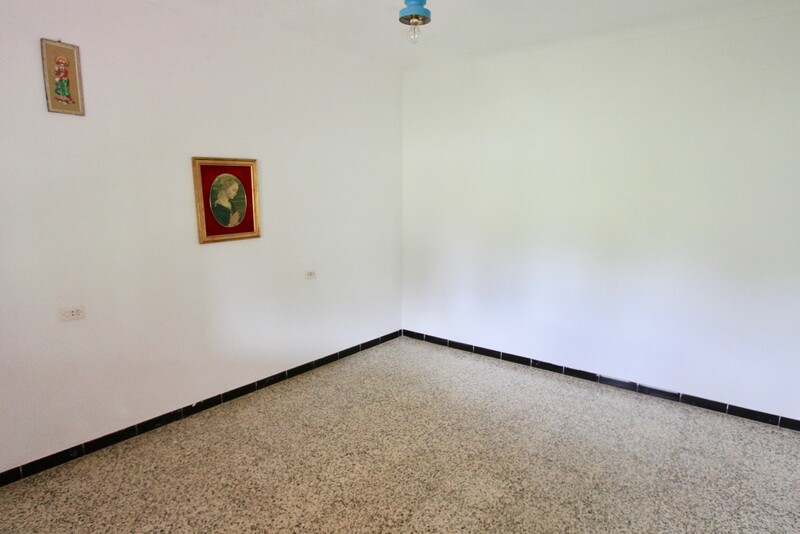 It is an excellent opportunity to invest, making it your perfect home in a house with a lot of possibilities. 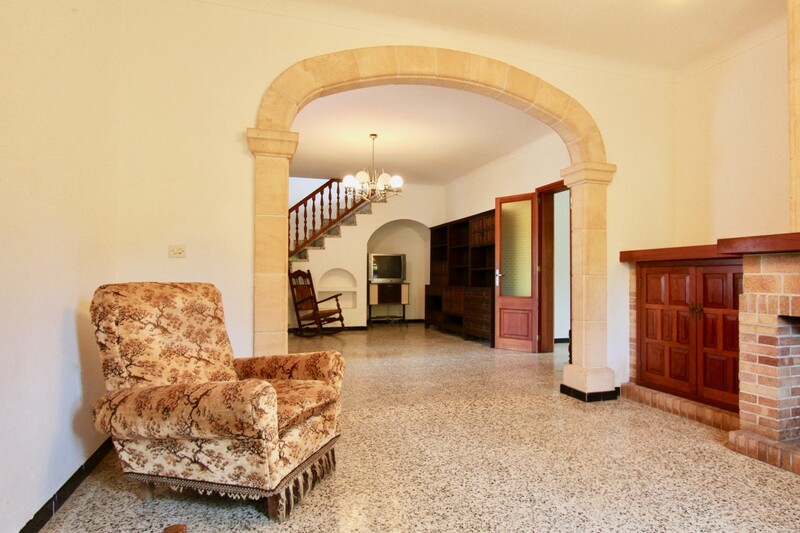 At the entrance of the house, there is a hall which connects​ with two bedrooms, the living area with fireplace, the kitchen, and one bathroom.